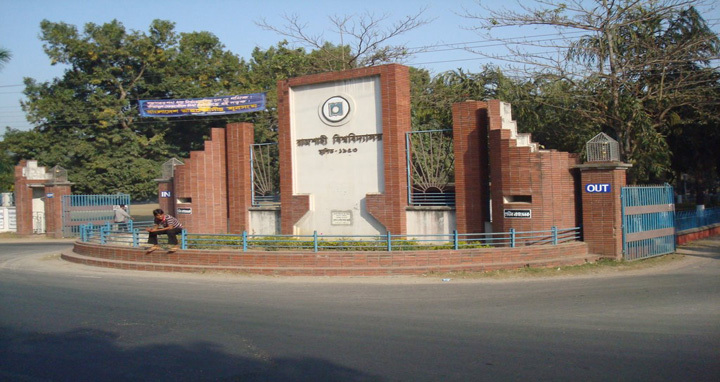 Rajshahi, 4 August, Abnews: The inter-university English debate competition begins today at Rajshahi University for the first time. Business Studies Faculty Debating Forum (BFDF) of RU organized the debate competition on the campus that continued till 5 August. The inaugural session of the debate competition was held today while RU Pro-VC Prof Ananda Kumar Saha inaugurated the program at the university's Kazi Nazrul Islam auditorium. Noted, Approximately 50 parties from different university, Medical College Hospital will taker part in the debate session.